We are very happy to announce the release of a newly adapted open textbook. 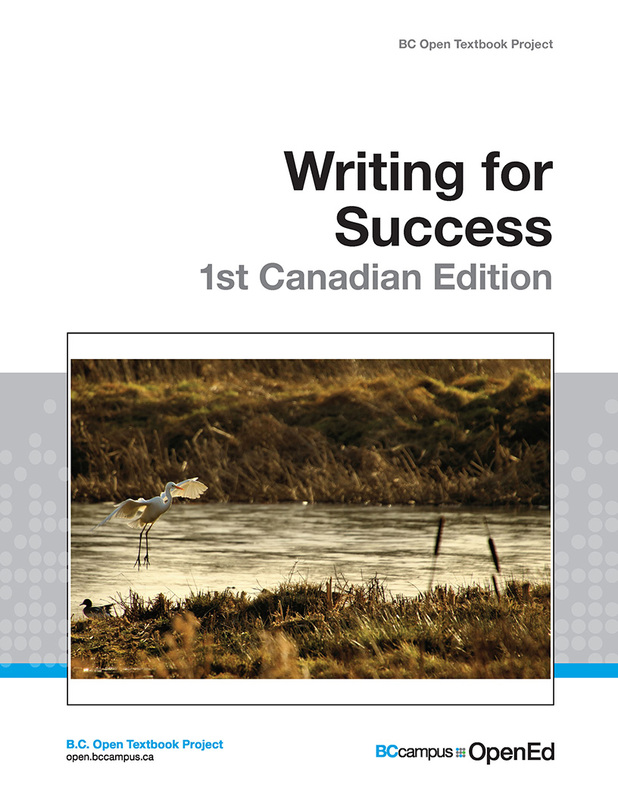 Writing for Success is a text that provides instruction in steps, builds writing, reading, and critical thinking, and combines comprehensive grammar review with an introduction to paragraph writing and composition. 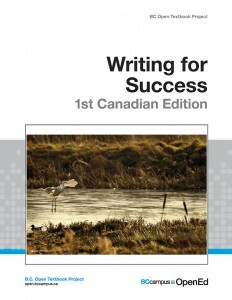 This book is now available in the BC Open Textbook Collection. As part of the release of these new textbooks, BCcampus is actively soliciting reviews by qualified British Columbia faculty for these books. If you would like to review either of these books, please contact us. We provide a $250 stipend for faculty who review a BC open textbook.